Our Seahorse Plankton+ range and Natruline scoop up three finalist titles at the biggest awards in the beauty industry. Every year, we look forward to the CEW Beauty Awards - in fact, pretty much anyone who loves beauty, looks forward to them. Whatâ€™s even more exciting is that weâ€™ve been announced as finalists for our third year running! First up, our Seahorse Plankton+ High Definition Facial Oil is a finalist in the â€˜Best New Skintellectualâ€™ category - thatâ€™s all about effective skincare for prepped skin. Our Seahorse Plankton+ 60 Second Manicure is also up for an award , in the â€˜Best New Hand or Foot Productâ€™ category, which some amazing other products from brands we love. Last, but not least, our 2018 sustainable beauty breakthrough, Natruline is up for the â€˜Best New Targeted Skincareâ€™ award! 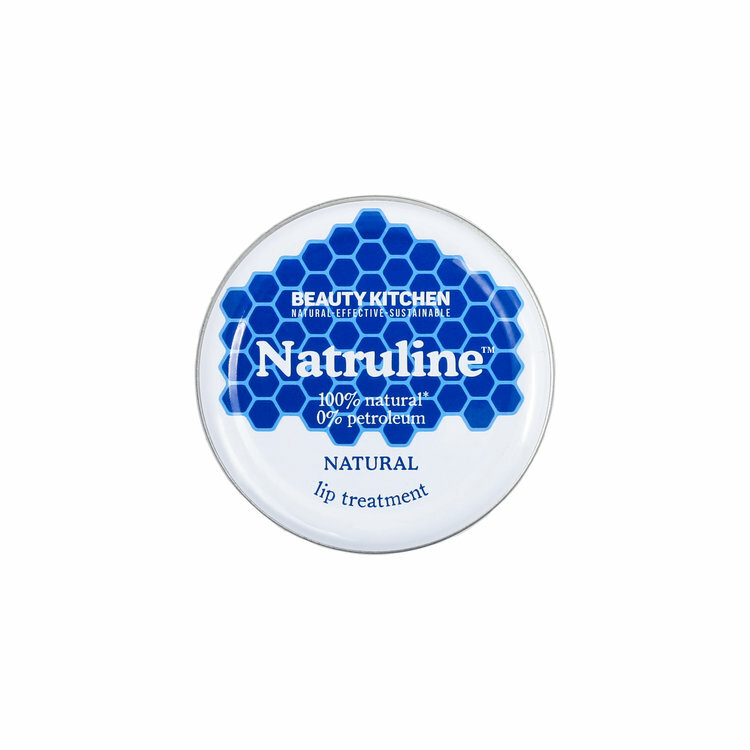 If this is the first time youâ€™re hearing about it - Natruline is our 100% natural, 100% petroleum-jelly free lip treatment.